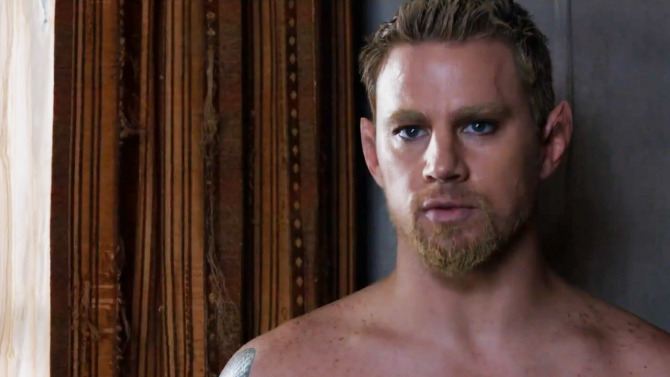 The Horror Honeys: Honey Buzz ~ 'Jupiter Ascending' Went to Sundance... Bad Idea. 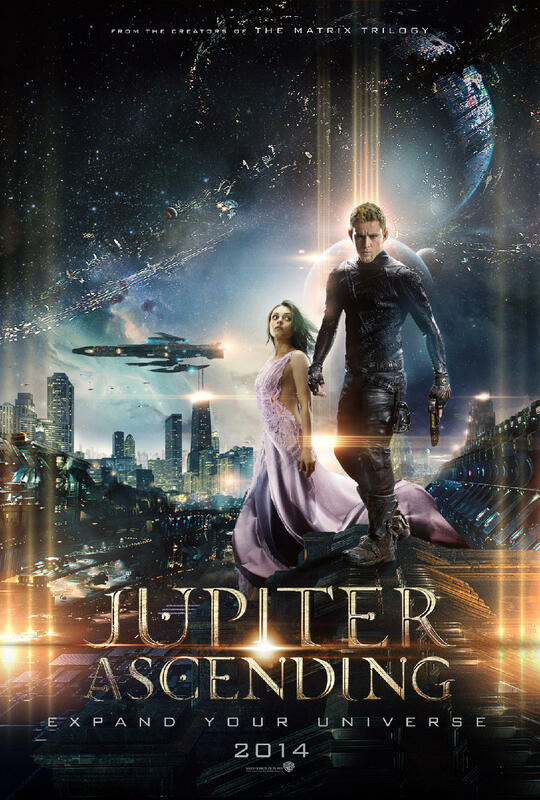 Honey Buzz ~ 'Jupiter Ascending' Went to Sundance... Bad Idea. So, at the Honeys, we've been impatiently waiting for The Wachowski's Jupiter Ascending since it was bumped a year to re-edit, or re-shoot... or something. It was never really confirmed why, though we theorized it was likely to punch up the FX, which is never a bad thing when it comes to a sci-fi film set in various universes. However, the attendees of a surprise screening of Jupiter Ascending at Sundance didn't agree. And their reaction was, well... it wasn't great. Yahoo Movies first reported that the screening of Jupiter Ascending wasn't just poorly attended, it was also filled with scowling, snarky viewers who were quick to express their negative opinions (and if you think it sounds like the Honeys were in attendance, you're wrong. Though we wish we were). Of the people who didn't actually get up and walk out before the movie was over, viewers called it "ridiculous" and suspected that Warner Brothers is going to lose their shirt on this one. Does all of this mean that Jupiter Ascending is going to bomb and we will all despise it? Not really. First off, Sundance is a stupid place to premiere an action-packed sci-fi spectacle. People are there looking for small, microbudget indies that stir their heartstrings, not a movie where Channing Tatum plays an intergalactic wolf warrior. Second, outside of Sundance, science-fictions fans have been waiting for this film for years and it's unlikely some Sundance snark is going to deter them/us. Channing Tatum feed a puppy. You're welcome.